Breaking down what some of the latest devices rocking the tech world have to offer. It’s not easy keeping up with all the technological jargon these days. CPU, GPU, and RAM? No thanks. Want to get down to the functionality of what’s hitting the market and know if the product is right for you? Look no further. Here are six new products to cap off an exciting year in tech. Imagine your entire life sitting in the palm of your hand. Well, if you flip your hand over and slap on the new Apple Watch 3, you’ll get pretty close to it. The newest edition of the smartwatch, which was released in September, has many similarities and a few differences to the previous model. 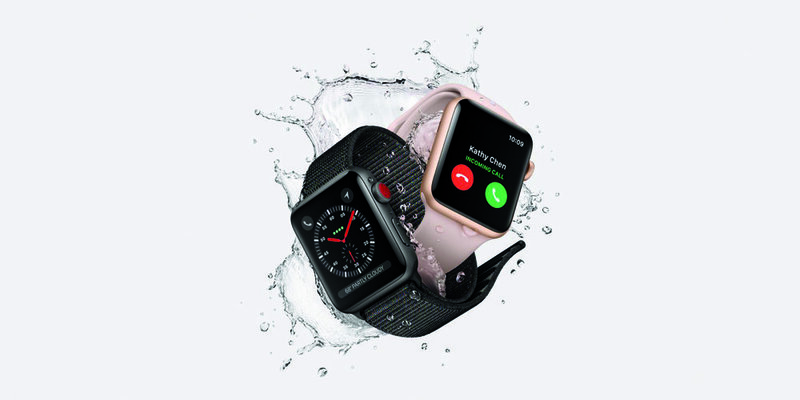 For the first time, the Apple Watch integrates LTE connectivity. The watch will remain synced to your phone even when it’s not in the area. You can go for a run without your iPhone and maintain the ability to navigate and stay connected. All in all, this update makes the watch more reliable and allows it to stand alone as a primary electronic. The Apple team has done it again. They’ve managed to stuff the product with plenty of new technology, gave it a faster processor, and increased its battery life without compromising its sleek look and ideal size. Fitbit wanted to get in on the smartwatch fun, so they dropped the new Fitbit Ionic at the end of August. 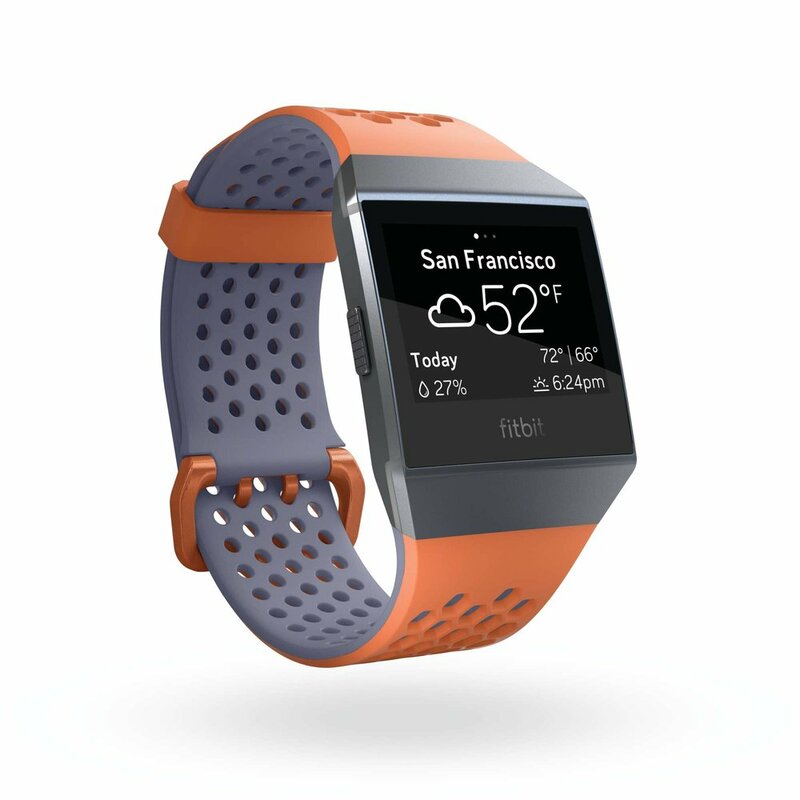 Just like all of Fitbit’s great fitness bands, the Ionic serves as a regular workout tracker. 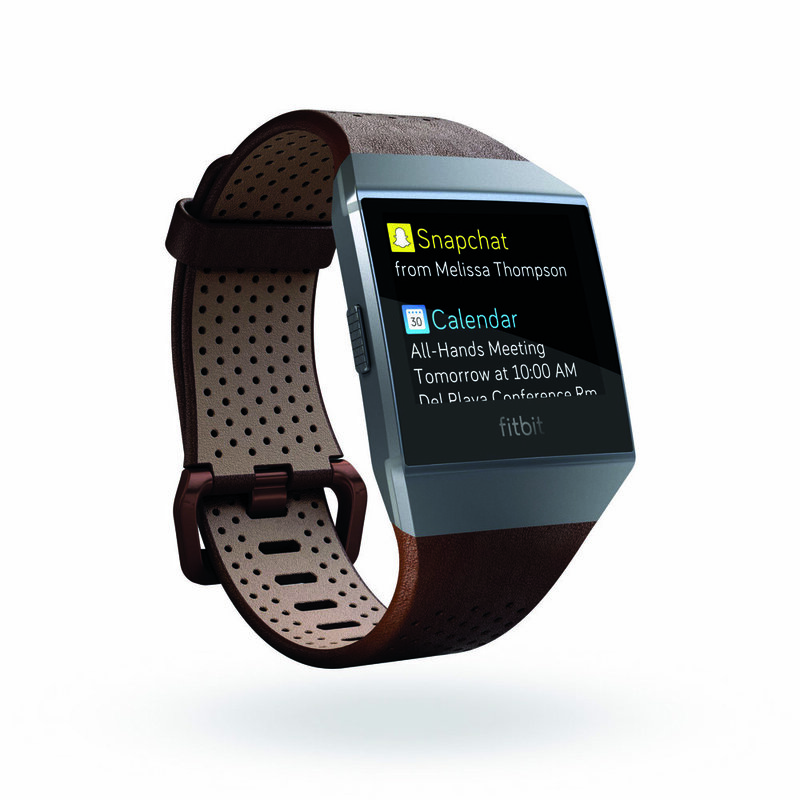 Keeping tabs on heart rate, calorie intake, and steps, goal-setting remains an integral part of the Fitbit’s purpose. They just expanded on its capabilities. The built-in GPS system got a serious overhaul, as its Run Detect feature automatically activates and tracks things like pace, distance, and elevation. Its third-party apps are quite intriguing as well. The beauty of technology brings us the Fitbit Wallet, so we no longer need to pull out our wallets or our phones to make a purchase. Just dab your wristwatch at the coffee shop and off you go. While the Ionic may lack the smartwatch functions seen across the market, it thrives on its practicality, battery life, and third-party apps. Once upon a time, it would take an instruction manual and a large chunk of time to figure out how to get the old boom box up and running. The tables have turned. In 2017, your speakers are listening to you. The Google Home Max system features two 4.5-inch woofers and includes far-field microphones that listen to you when the music is playing. But why? If you have the dishwasher running or a chatty dog in the house, the speakers will recognize what’s going on around you and adjust the volume accordingly. It will also tune the sound based on what you have playing, so you can flip between music, podcasts, and phone calls without ever changing the settings. The new smart system is packaged with 12 months of access to YouTube Music and will be available in December. “Say hello to the future.” Those words were used by Apple to introduce its prized product. Just when you thought you had seen it all, the powerhouse tech company finds another way to take its products to the next level. The newest – and most expensive – iPhone to date hits the market in November and there are two particularly exciting features to look forward to. First and foremost, get excited about wireless charging on the iPhone X. You will no longer trip over your charger. You won’t have to worry about it mysteriously shredding into pieces. And best of all, you won’t leave it plugged into a wall somewhere and never see it again. Secondly, the iPhone’s new unlocking mechanism makes pin codes sound ancient with its all-new facial recognition. Pretend you’re working for the CIA every time you open up your phone by gaining access with the new Face ID feature. These are just two of the many reasons why iPhone X is being called Apple’s flagship product for its ten-year anniversary. Like turtlenecks, mom jeans, and fanny packs, the best things in life always find a way of coming back. There’s a reason why the new Super Nintendo Classic Edition sold out online on every platform in minutes when it was released at the end of September. 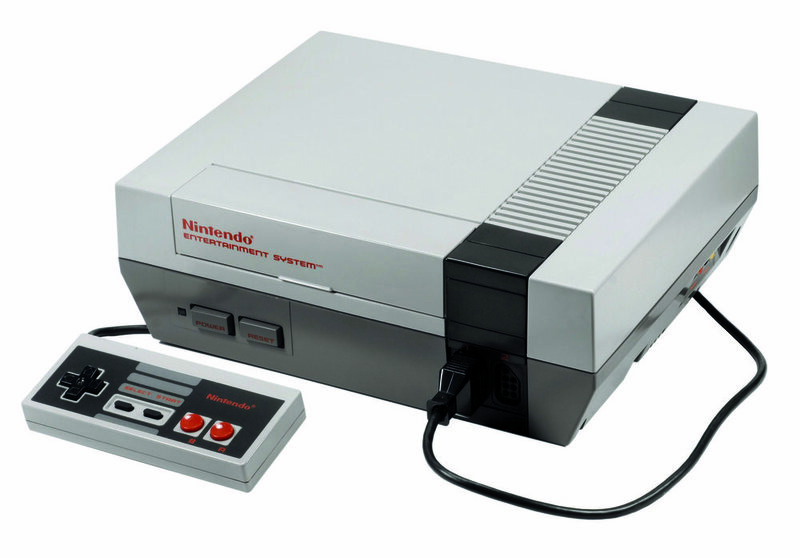 Nintendo was a part of almost every household in the 90s. It’s the reason why the little man with a red cap and bushy moustache became a world-famous character. When you give people an opportunity to relive their childhood and package it at an affordable price, it’s going to sell. The SNES comes with a miniature console, two controllers, and 21 built-in classic games. 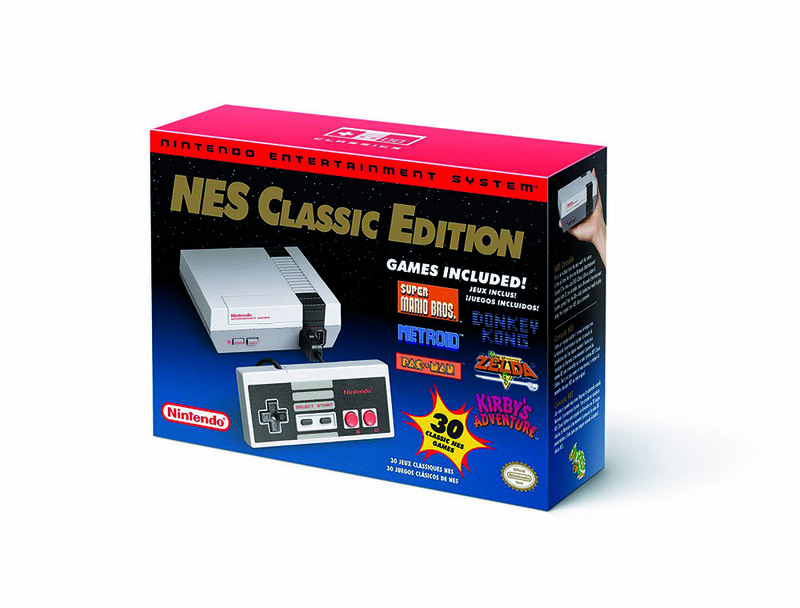 If you can find one available, you’ll be able to go back in time and race your friends in Mario Kart, smash barrels in Donkey Kong Country, or go on an adventure with Star Fox. Bring back the good ol’ days. It’s being called the world’s most powerful console. It’s been four years since Microsoft released the Xbox One and it’s finally time for the launch of the next big thing in the gaming industry. Xbox One X, previously known as Project Scorpio, offers users an extremely powerful, compact device with a stunning presentation. They promise the sharpest video-gaming experience you’ve ever seen, with its 4K output and high-end graphics processing unit. Those who are loyal to the Xbox system and its games don’t have to worry about losing progress when upgrading. The Xbox One X is backwards compatible with all games from the previous model. Those who enjoy getting up close and personal during their gaming experience will appreciate its performance, whether it’s behind the wheel on the racetrack of Forza Motorsport or running point in NBA 2K18. When it hits stores in November, the new Xbox is expected to be a game-changer.